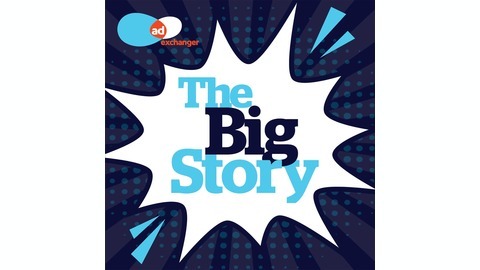 In this new podcast, AdExchanger editors, hosted by managing editor Ryan Joe, will drill into the week's most urgent headlines. The team will get listeners up to speed on the most pressing recent news in digital advertising, with key background details and analysis. 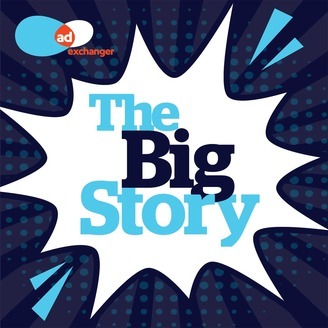 Tune in this week to “The Big Story” as we explore the ad tech industry’s ups, downs and plateaus.